A social selling strategy starts at the top. If sales management and senior executives are suspicious about social media – if they only see risk, their people wasting time clicking “Like” buttons and employees posting funny pictures, then they would be right to draw down the shutters and, in the process, cut off the opportunity social media presents. If, on the other hand, they want to become a social business and prepared to invest in training to optimise its potential and reduce risk, to reconfigure operations so that departments work together digitally, not in silos. 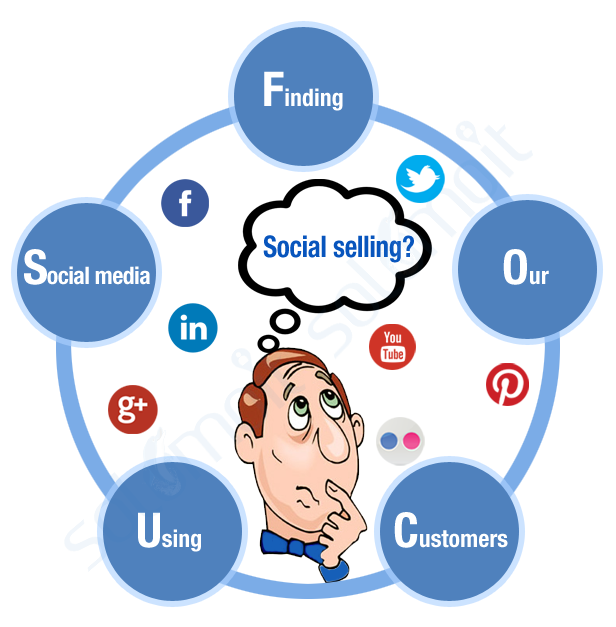 Then social selling could be the key to unlocking the data insights into customers and prospects. Where do they engage, digitally? What language do they use? How active are they? What external content do they share? There is a mountain of social data out there if a business knows how to mine it. So how many of our companies have formal social selling programs, policies and KPI’s in place? The social networks allow us to interact with other human beings in meaningful ways online. Social Selling is an evolutionary step forward making the sales process more productive and meaningful. It is not about using social media to shout at, stalk, or spam people digitally. It is not about employing the social channels to replace cold calling/sales outreach or replacing the telephone with Twitter and LinkedIn. The reality is that integrating social media into your team’s selling process is a must if you expect your salespeople to break through the competitive clutter and reach buyers who are better informed and more digitally connected than ever before. 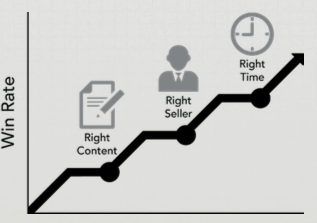 Accept that buyer behaviour and the buyers journey has changed. Sales management must shift their mindsets. The selling world is different than it was five or ten years ago. 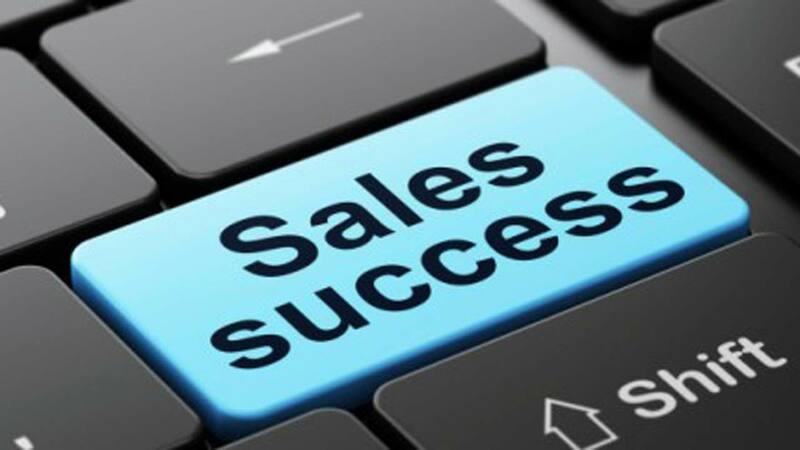 Some if not most of the sales tactics that worked when a business was building its customer base, are not working for sales teams today. Saturated with sales approaches, buyers ignore phone calls and emails from people they have never heard off. It takes so much more effort to break through the noise these days. 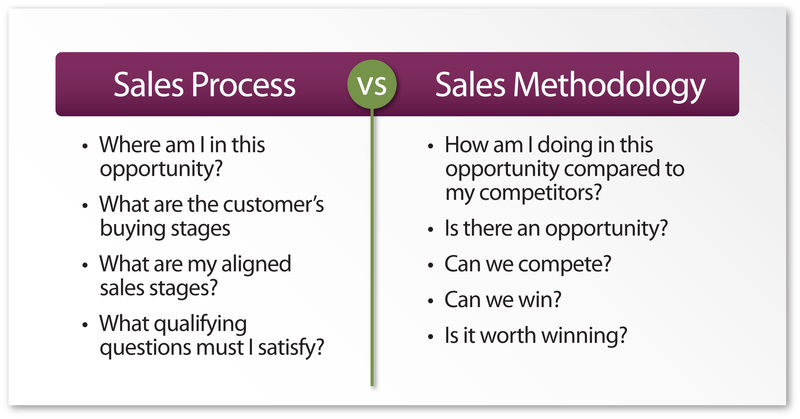 Sales people must alter their sales approach. The role of sales leadership is to help them learn how to do it. 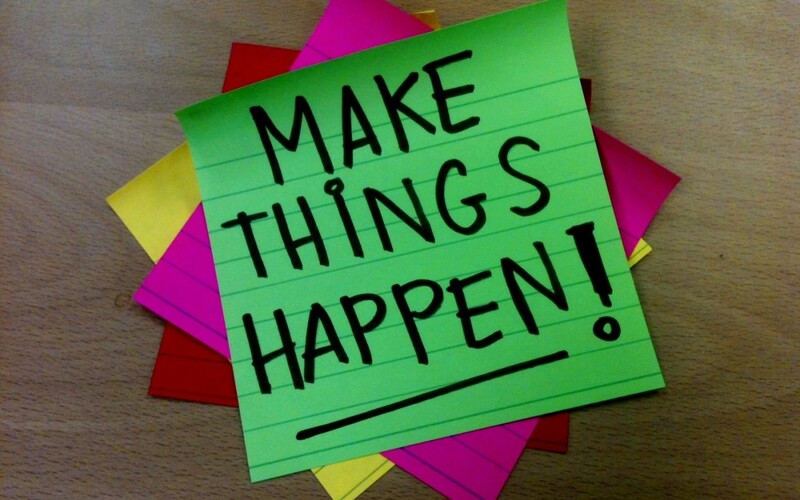 Develop a social selling strategy. Engage both the marketing and sales teams as part of the planning process. Be careful not to head straight for social selling training without having thought through items like culture, change, KPI’s, content and making social selling a consistent activity. Heading straight to tactics without executive sponsorship and a well developed plan is a recipe for failure. Establish social etiquette and social media guidelines. Sales people need to know what is expected of them from their actions online. Sales people present themselves PLUS the company brand. 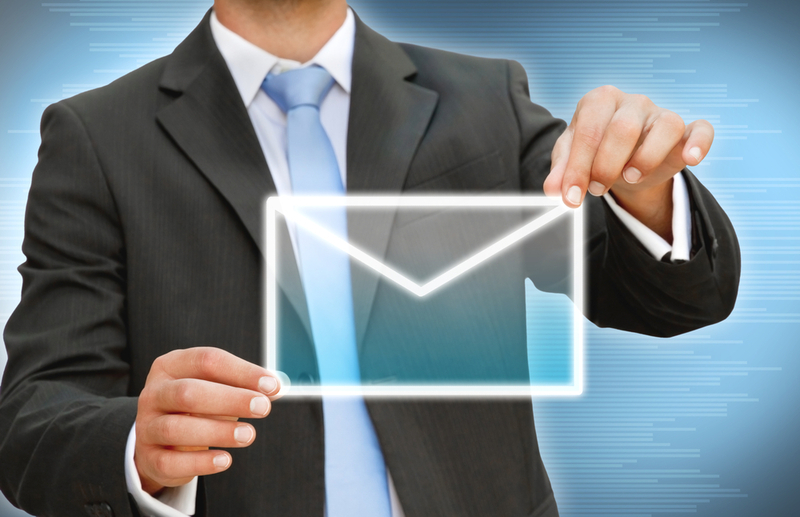 Remember what is posted online stays there is forever, while mistakes are bound to happen a business can reduce any risk by ensuring that all the sales teams understand the art of communicating online. As important is to teach them what is and is not appropriate to say and do on behalf of your company when they are using social networks as part of their selling activities. Less than 26% of sales people know how to use social media correctly as part of their sales activities. Include social selling training into the bigger sales training plan. The digitally connected buyer means that sales behaviours have to change and sales people need to understand how to strategically use the social networks in the right way. 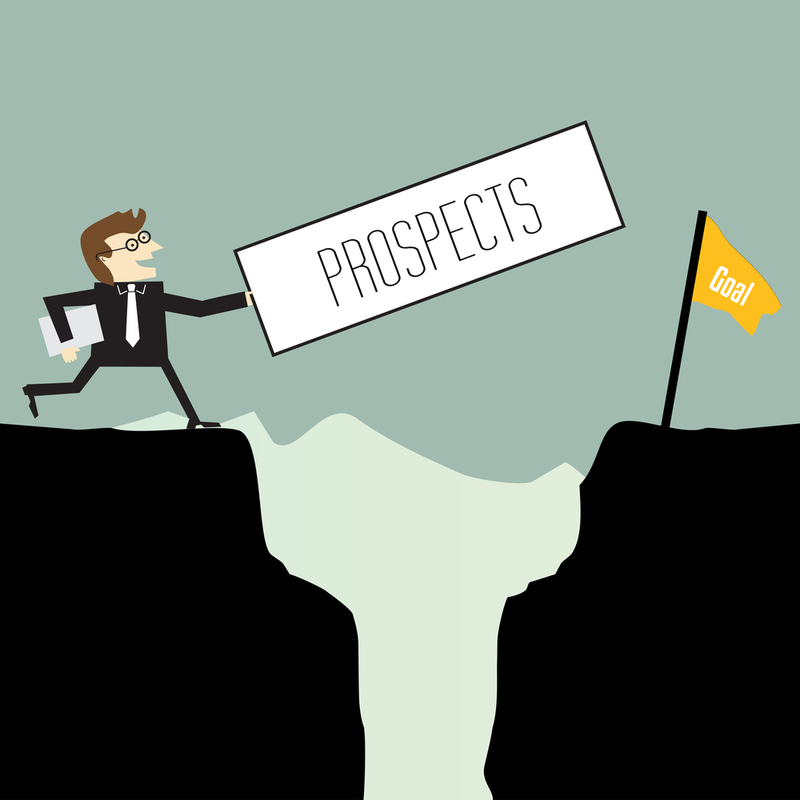 If a company or sales people just view social channels as a vehicle to spam prospects with vanilla sales pitches, a huge opportunity will be wasted, and the company brand is put at serious risk. Social training should be ongoing and not just a one-time event at the end of induction training. Implement and focus on the metrics. Social activity is not about doing more – make more connections, send more invitations, or do more demos. Without the right metrics and KPI’s, sales teams can waste a lot of time hitting like buttons. Without clear goals and objective sales people do not link their social behaviour to social etiquette, policies or structure. They commit “random acts of social” where at times self-promotion takes precedent over company promotion. 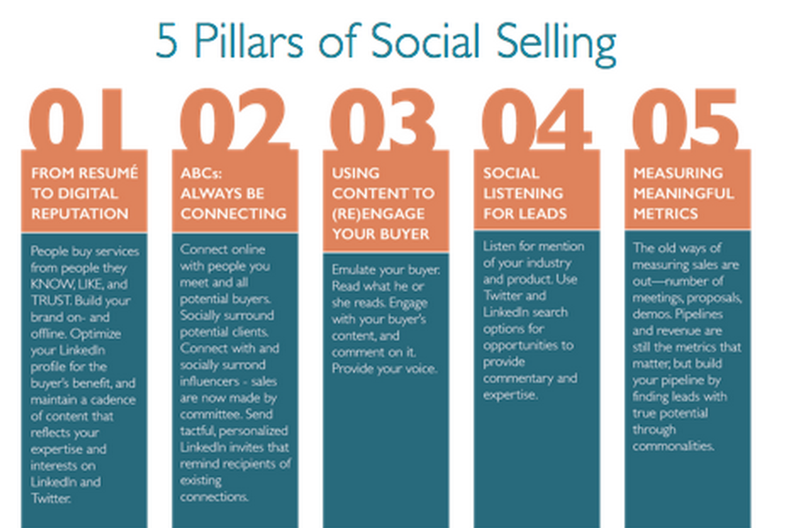 The quality of sales activities as a result of social selling is what counts. 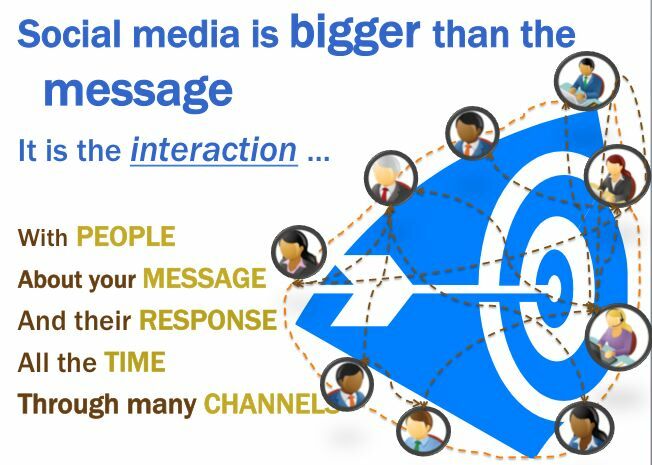 Using the social networks to attain measurable sales results is more important than checking off the box that says sales person A sent 50 connection requests. Be realistic in your expectations. Using the social channels is not a quick fix to increasing sales pipeline and revenue. No one who implemented a social selling plan saw results overnight. 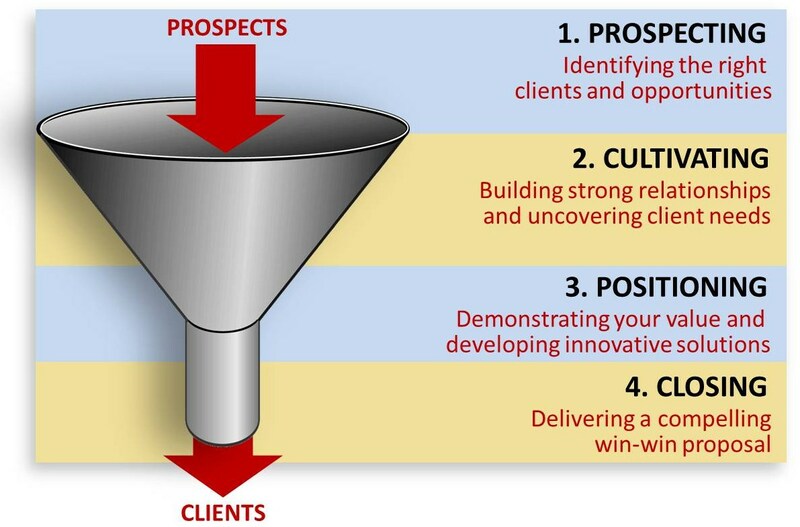 No surprise here as this is no different from any other sales tactics a business may have invested in for the sales teams. When it comes to the social channels learning how to do things differently does take time. This is why the planning that goes into providing the sales training and coaching that sales people need is vital so these new approaches bear fruit overtime. 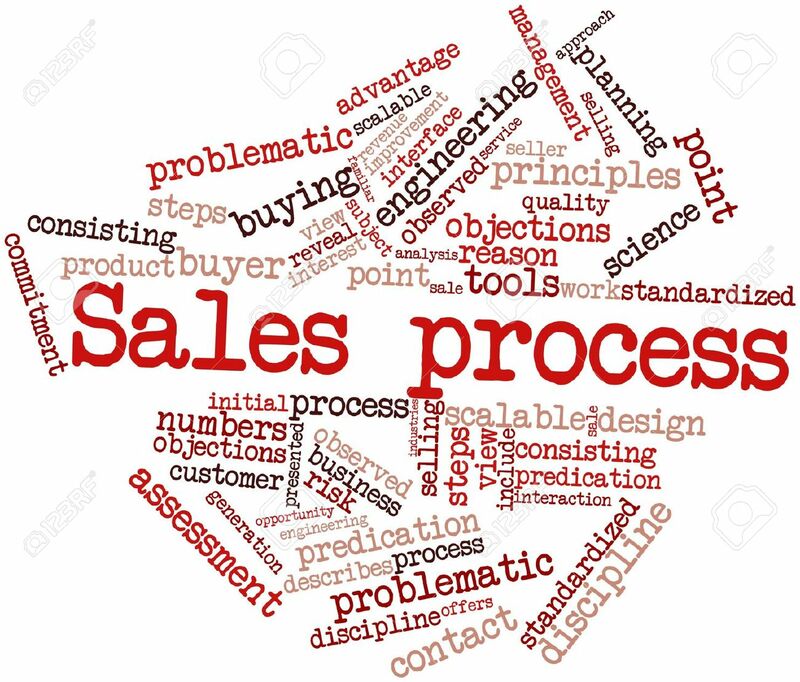 Social selling is an additive process. This is not a replacement for phone calls and prospecting emails. 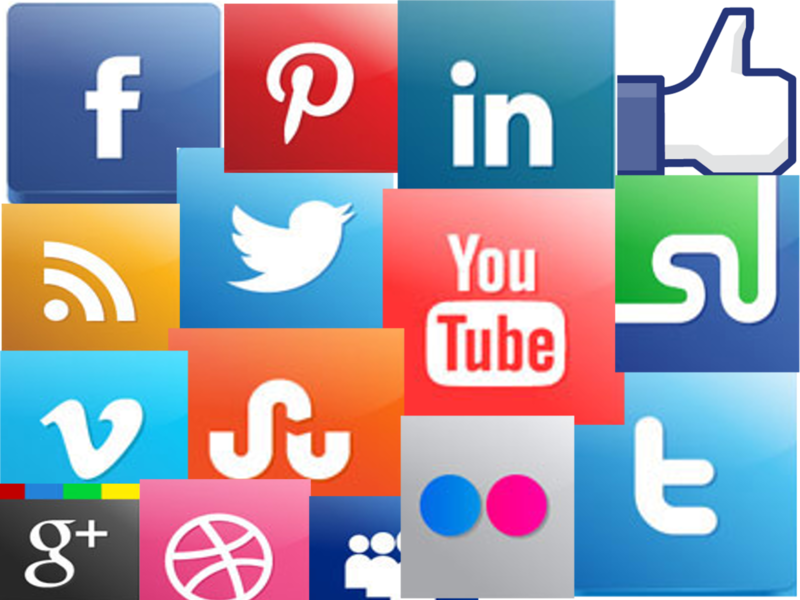 It is an additive approach, a prescriptive process like another arrow in the quiver that you should think about, “How do I apply social to every prospect, every deal, every account, every single day for no more than 30 to 60 minutes a day. Forward thinking sales leaders know that social selling is not some snake oil, nor is it a gimmicky approach to selling. These leaders know social selling is another set of sales tools and an evolution in how we reach buyers in the digital era. 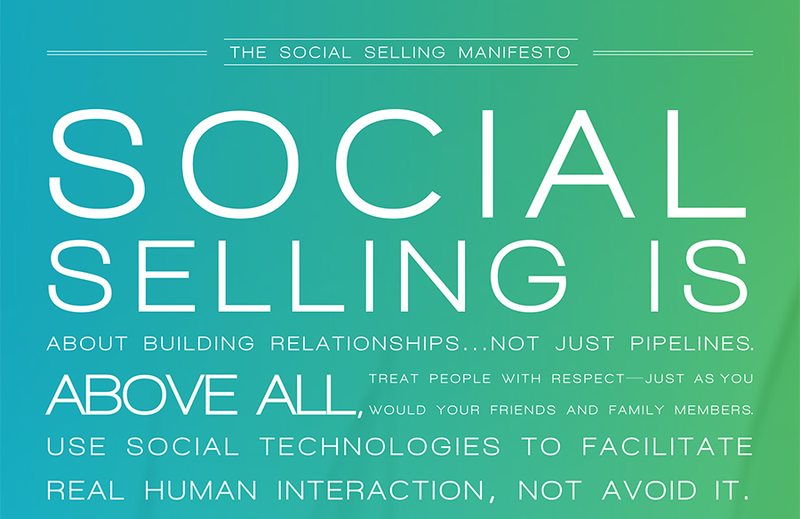 Social selling is a complement to traditional sales methods—not a revolutionary approach that replaces them. 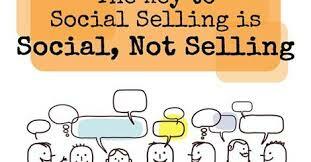 Social selling, due to its ability to enhance the customer journey, is an incredibly powerful sales tool. But, like any tool, its value and utility are ultimately tied to the skills of the individual employing it.